Show your positive reviews to the customers to enhance your brand awareness with Testimonials Magento 2 Extension. Client testimonials are one of the major factors favoring brand awareness and branding. Viewing positive testimonials boosts the trust of the customer. This trust is a major concern for converting visitors to customers for businesses. 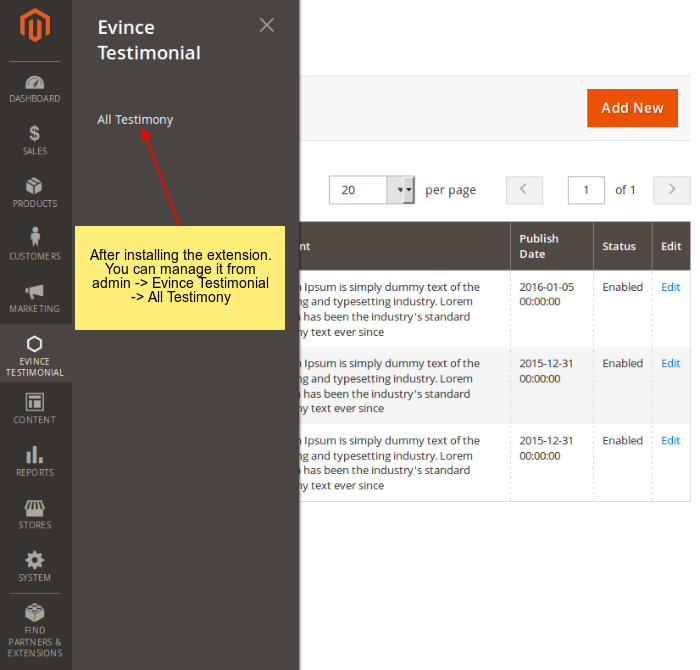 The Magento 2 testimonials extension enables the admin to showcase client testimonials on any store page. The majority of customer looks at the previously served clients or previous client experience. The client testimonials, therefore, becomes one of the major factors influencing the visitors in boosting their trust. The Magento testimonial extension allows the admin to display Magento customer reviews on any Magento CMS page. 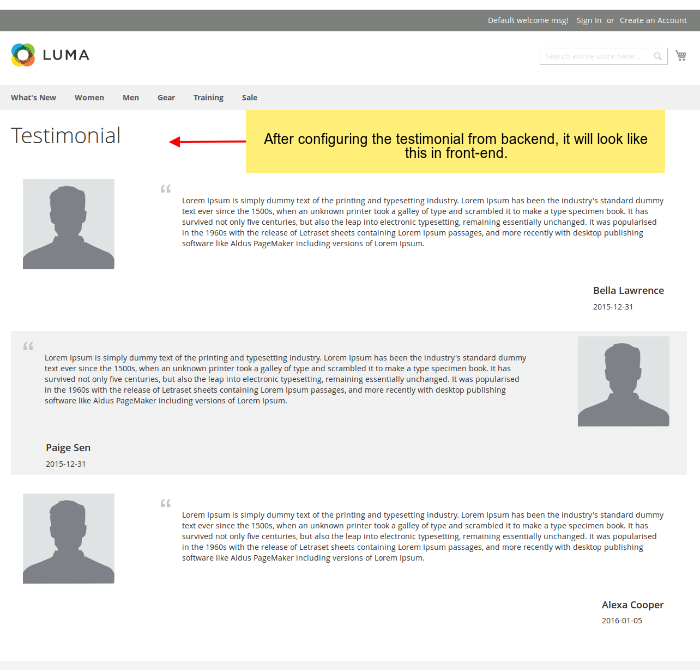 Displaying the client testimonials on every product page is a good practice. When the store visitor goes through the client testimonials of the product, this becomes along with an influencing factor for making a purchase. 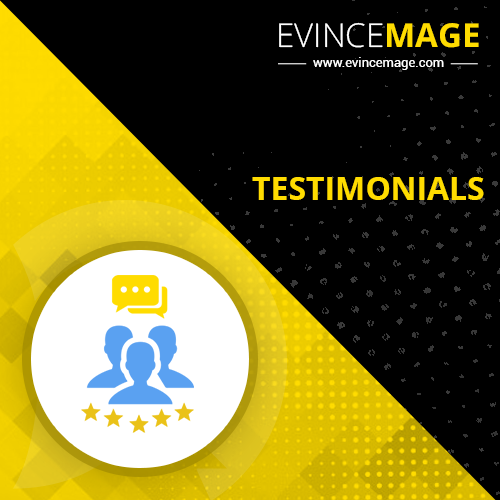 Our Magento 2 testimonials extension allows the customers to upload images along with the text. In images, the customer can share the product received. Doing this, the customer can resolve additional queries that are not addressed by the admin on the product page. 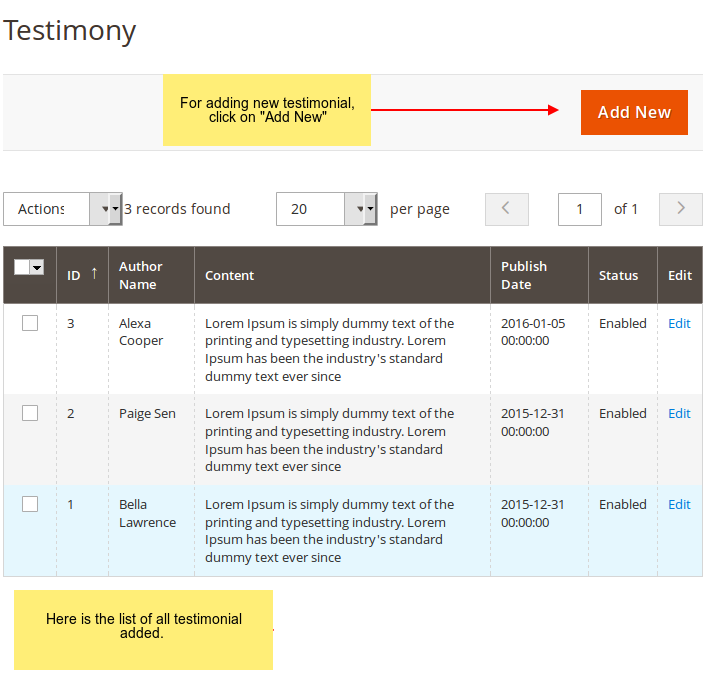 The admin can easily install and configure Magento 2 testimonials extension. The admin just needs to “Enable” the extension form the “Configuration” section of stores. This is all to configure the extension. Our Magento 2 testimonials extension is programmed to operate across all the Magento 2 extensions. 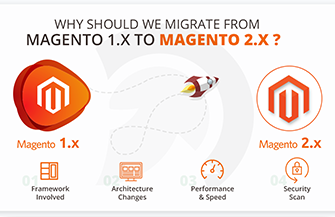 No matter what is the version of your Magento 2 store, our Magento 2 testimonials extension is easy and flexible all Magento 2 versions.